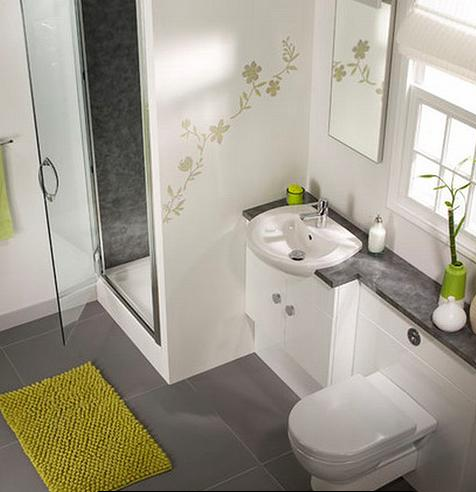 We specialise in bathroom installations from design through to completion, from all wall, floor tiling and lighting. 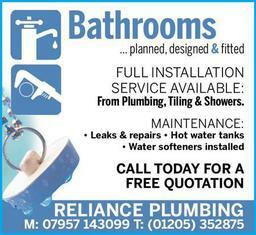 Testimonials are curated by Reliance Plumbing and are not independently reviewed or verified. 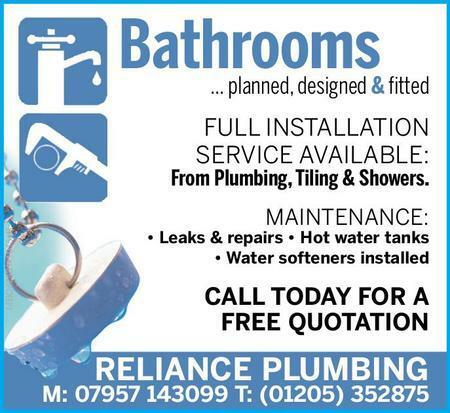 "Really pleased with end result and would not hesitate to use them again"
"We were given a very good quote for the job, very professional and work was done in good time. 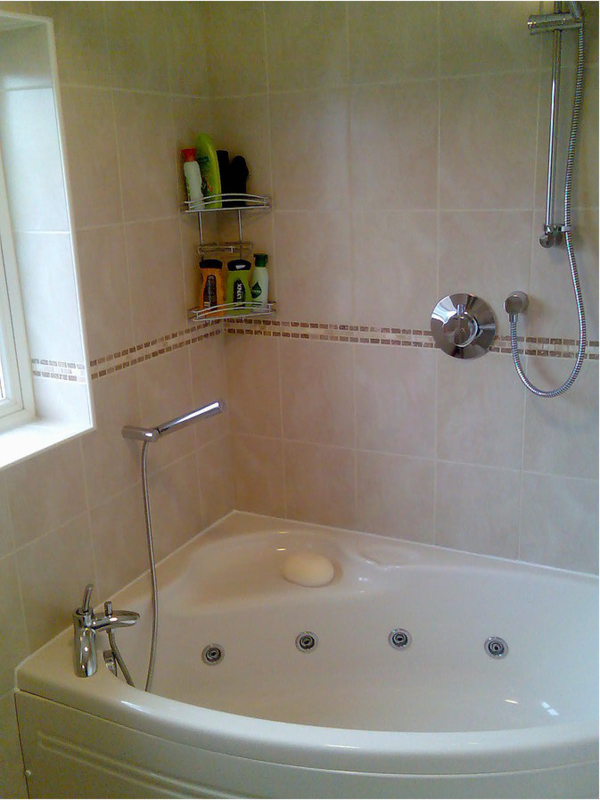 Like the previous review, the job was left tidy each day. 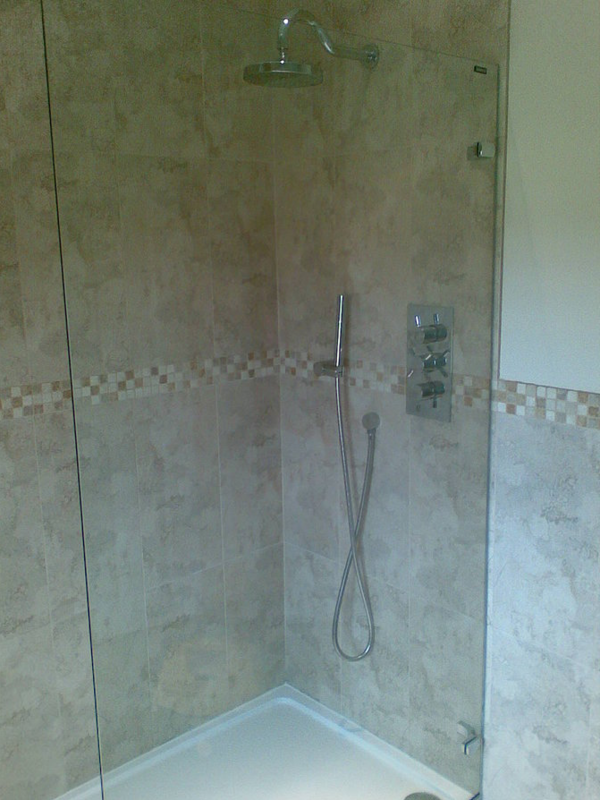 Really pleased with end result and would not hesitate to use them again." 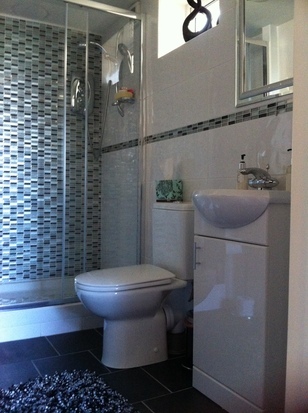 "The quality and standard of work from quotation to finish was first class"
"Project to replace old bathroom and second toilet was carried out in a very professional manner. The quality and standard of work from quotation to finish was first class. The advice given ensured that the bathroom space was fully utilised. 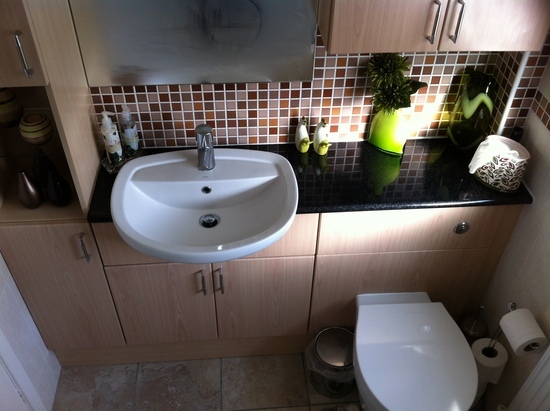 He ensured that the working area was clean and tidy on a daily basis which was fully appreciated by us." 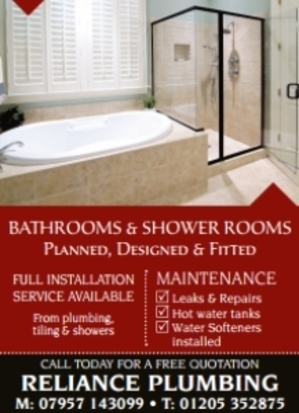 "very pleasent and polite. 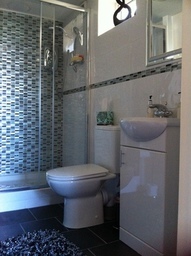 Have recommened you to all our friends and family"
"Fantastic Job done on our bathroom, very pleasent and polite. 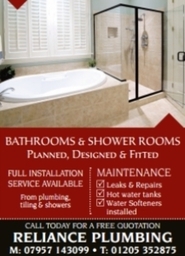 Have recommened you to all our friends and family."